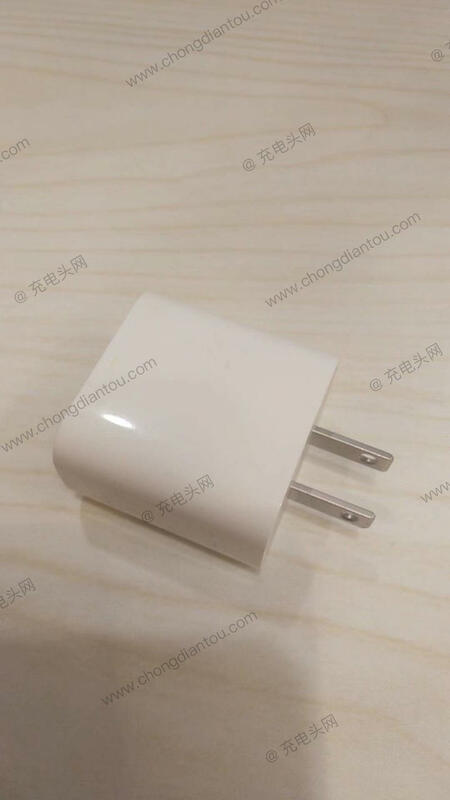 The new iPhone models due out in a few months should keep the Lightning port, but the bundled wall adapter could turn out to be different. Apple plans on including an 18W USB-C charger, according to several reports. 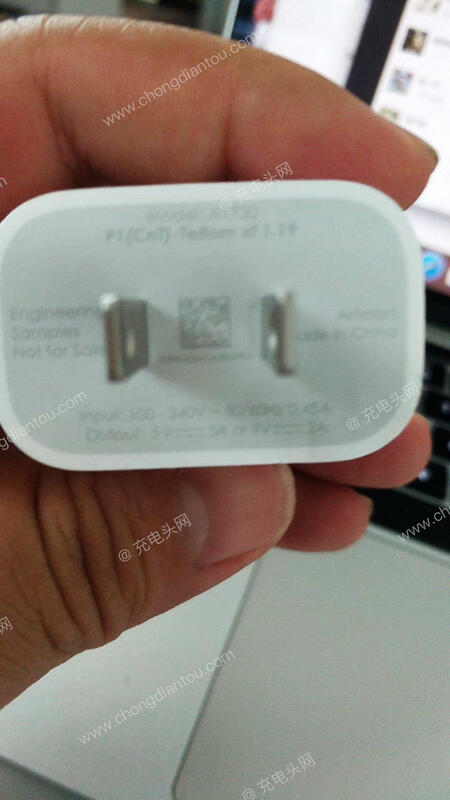 However, since the iPhone models are expected to stick with the Lightning port, Apple would also throw in a cable that connects USB-C and Lightning. There won’t be a significant transition happening just yet. The 18W USB-C charger was caught on camera, revealing something that looks like any other charger. 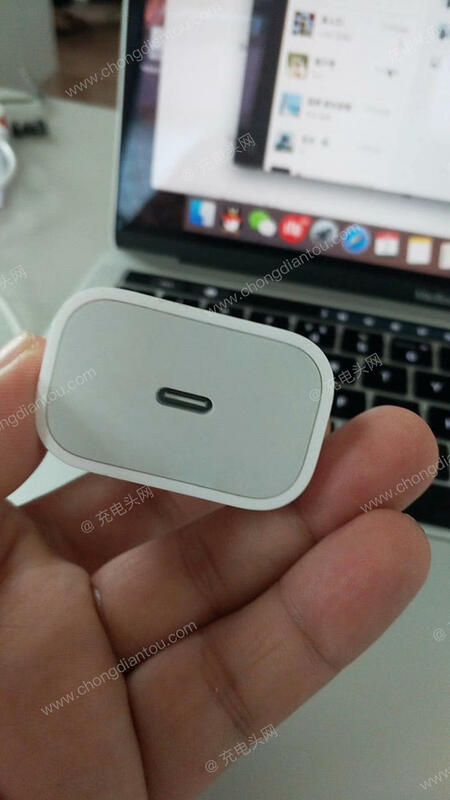 Although the accessory in the photos looks authentic, no one knows if this really is Apple’s long-planned 18W USB-C charger. It’s as compact as the chargers sold by Apple and other brands for mobile devices. In the leaked images, we’re able to see the product could ship with A1720 as its model number. The output is also shown as going up to 15W or 18W. If Apple does include this charger moving forward, it’d be a big improvement over the current 5W charger bundled with the iPhone. 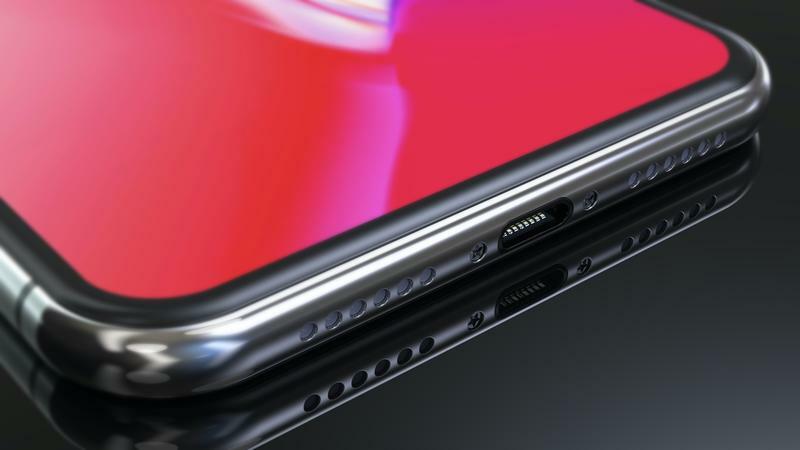 In 2019, the iPhone might make the complete switch over to USB-C. The newer standard is more reliable than Lightning, and it’s also more powerful. Apple can get an iPhone charged faster by using a standard adopted by many companies in the last few years. Over time, the Cupertino-based company wants to have all of its devices on USB-C to give customers a sense of consistency. The MacBook and iMac already ship with USB-C ports, and the iPad should follow the iPhone at some point.